In addition to being a jewelry maker/designer whose work has been featured in many publications, I also have a wealth of editorial experience. 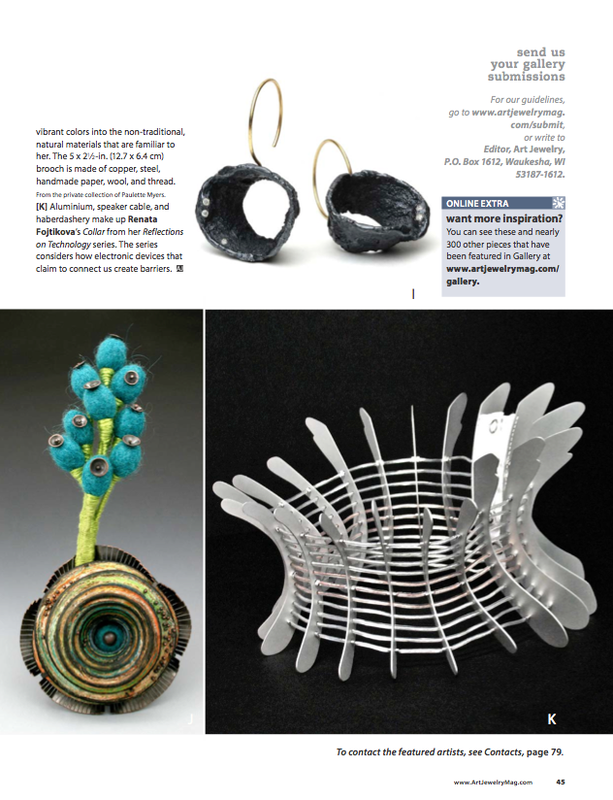 I was the Associate Editor for Art Jewelry magazine for more than four years, and during my tenure there, I had the wonderful opportunity to write a number of how-to, feature articles, and artist spotlights for the print magazine, serve as co-Editor for a special issue, and create online content for the Art Jewelry website. 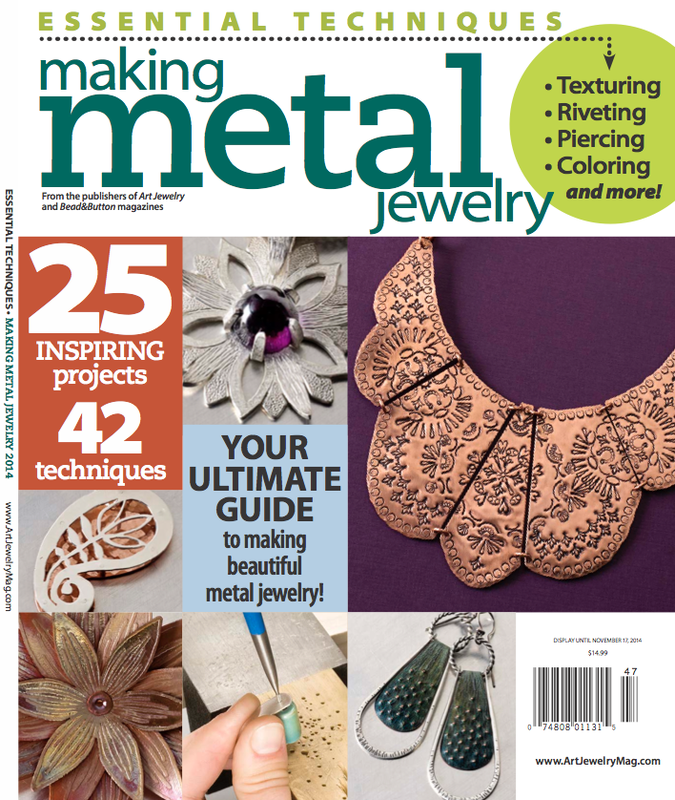 I have also served as Technical Editor for books covering a variety of jewelry-making and metalsmithing topics. Click below to see my artwork press and editorial spotlights.